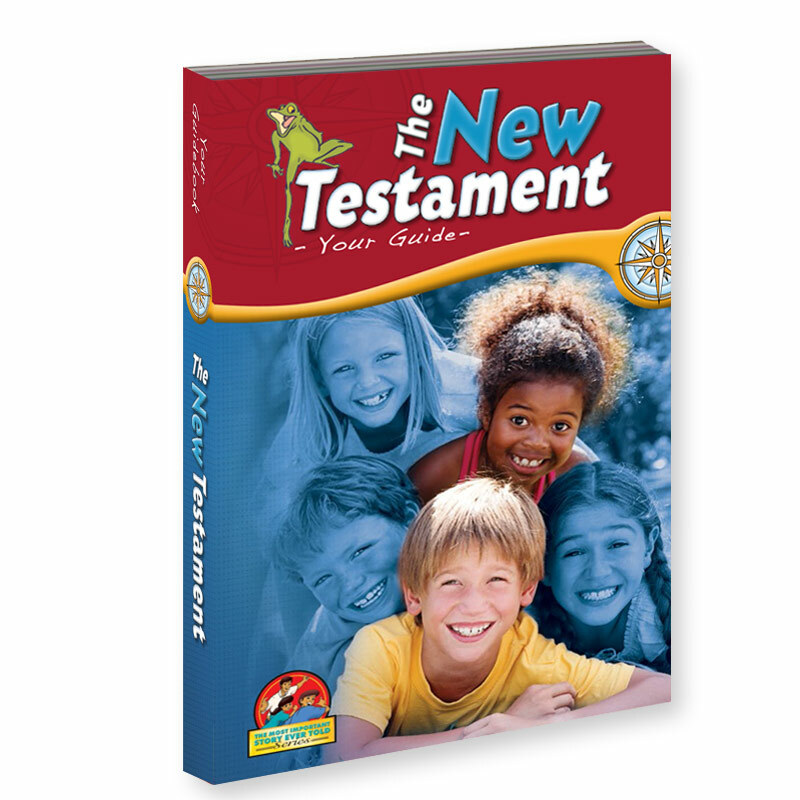 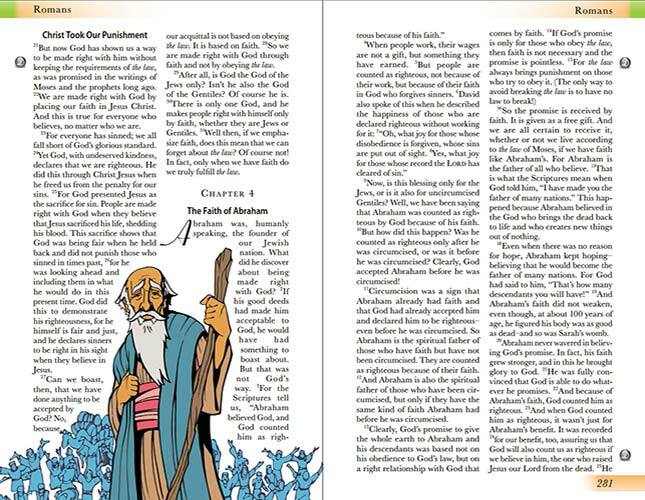 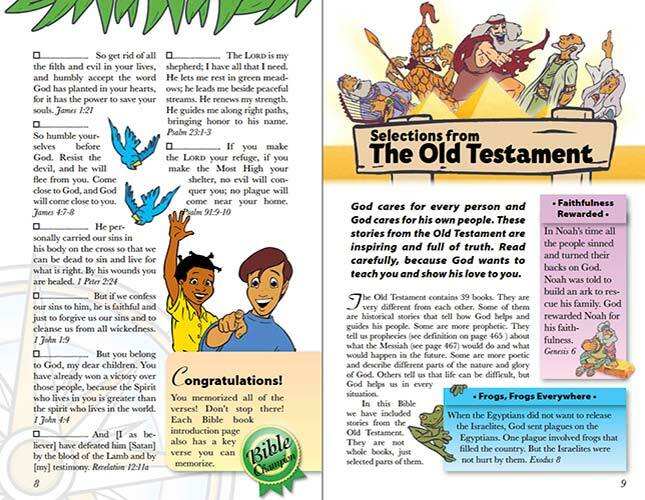 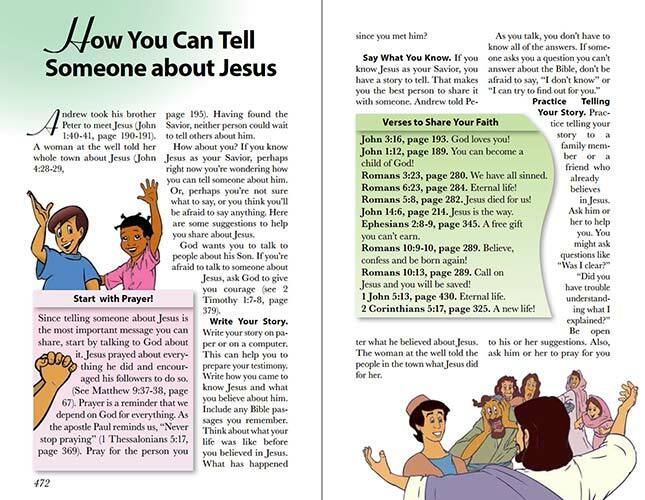 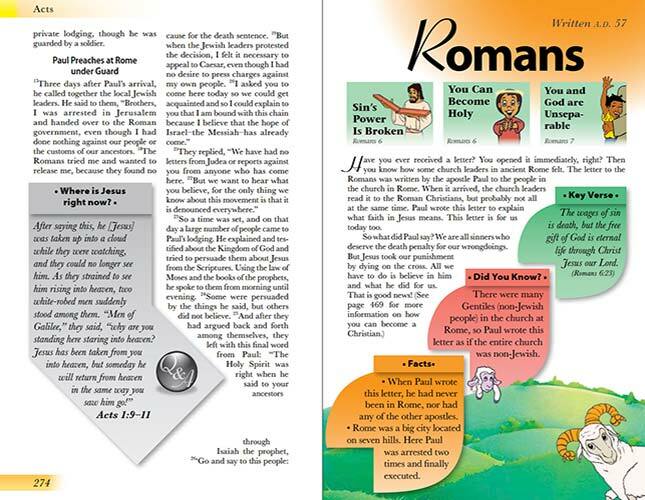 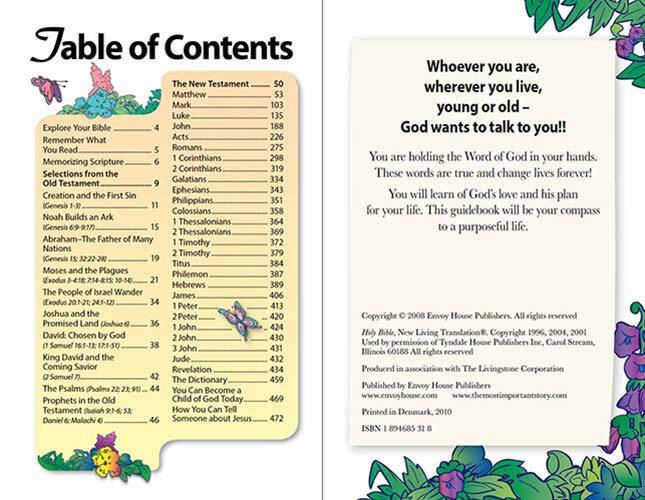 The illustrated MIS New Testament uniquely sets up the stories and text of the New Testament with 30 key chapters from the Old Testament to give context for young believers. 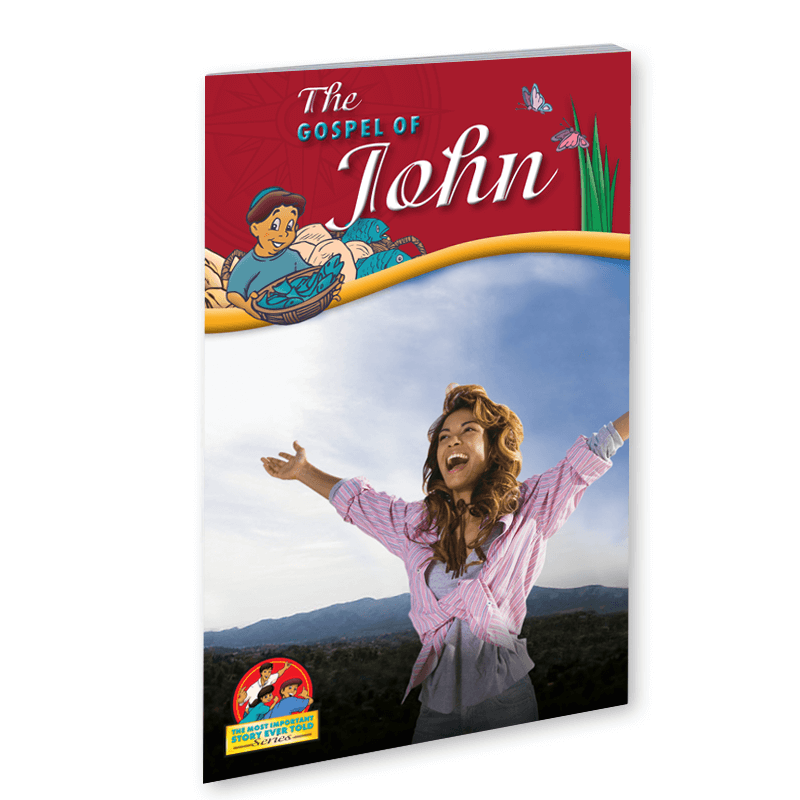 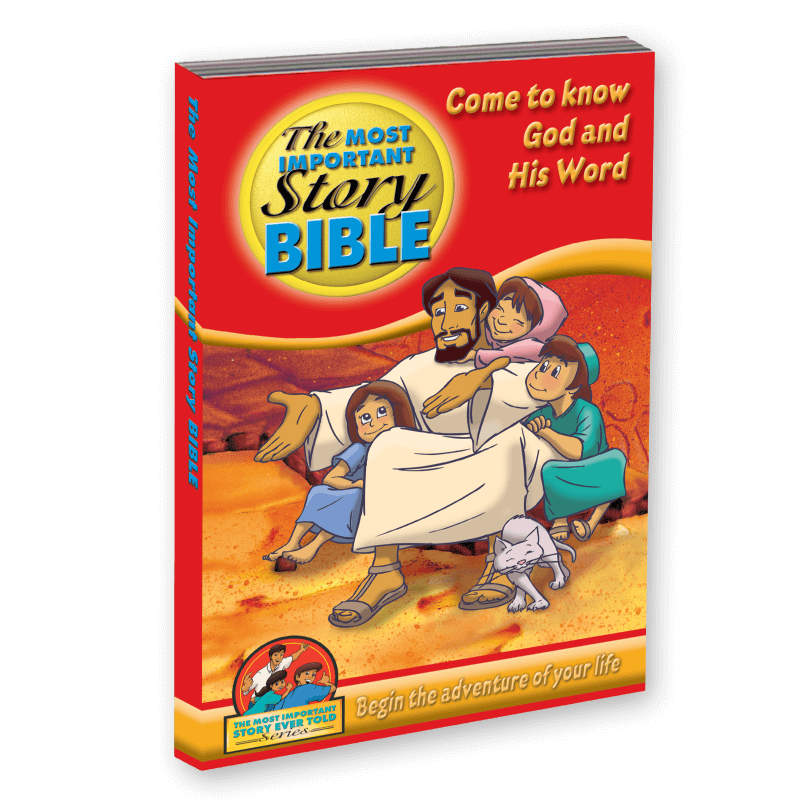 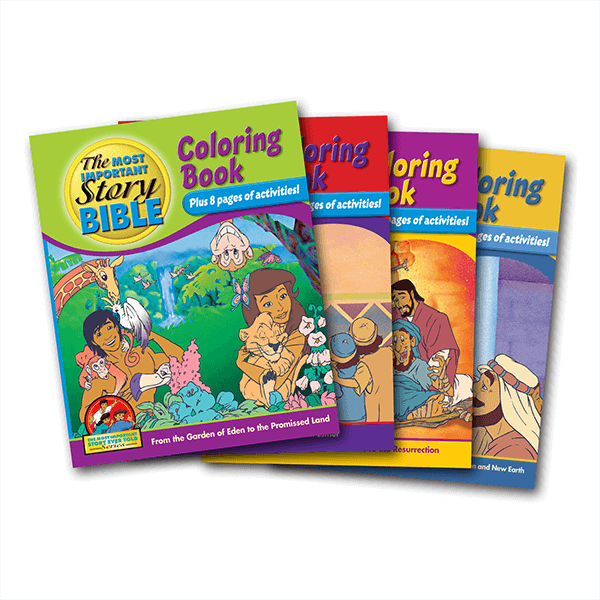 Readers can make the most of their study with book introductions, key verses, dictionary, maps, study helps, suggested verses for memorization, as well as how to lead others to Christ. 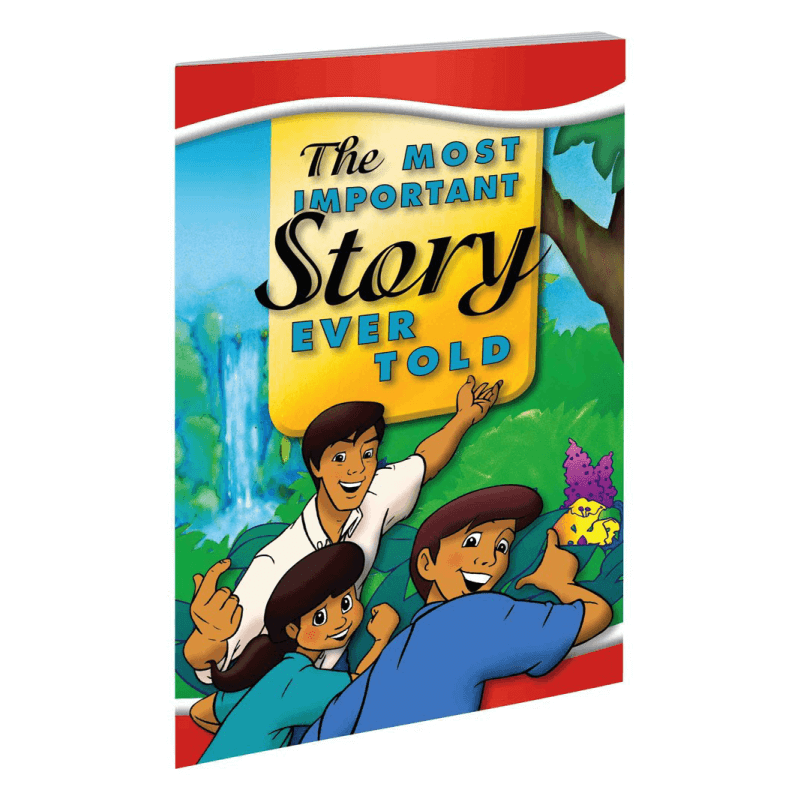 This is a key discipleship tool for all ages and cultures.